Subscribe now to get Outfit Inspiration straight to your inbox! I am all about the collar on this dress! The full collar is such a fun element and adds a unique touch. The colorful prints sealed the deal! I added a statement necklace to really focus all attention at the neckline. I wore this to work with tights, but on the weekend I was a bit more playful while running to brunch with Britt! This dress is so freakin’ cute. Bless the collar. 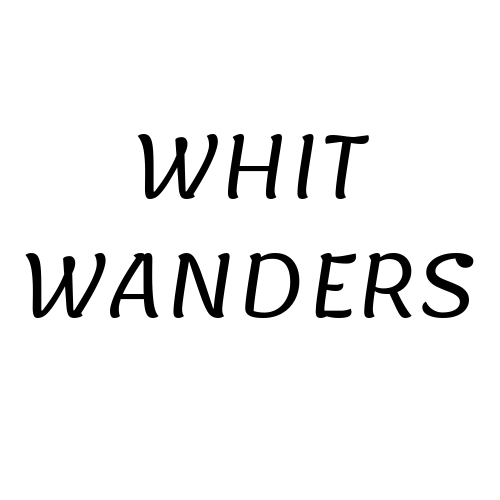 © 2019 Whit Wanders. All Rights Reserved.